What’s hot now?? Olympic isn’t? Olympic is the world’s largest multi sports event which is inaugurated on Friday 27 2012 and is the most burning topic now. We want to keep in touch with each of the events, each of the athletes each day. It is quite impossible for everyone to attend the stadium and feel the live experience but all your wonder has gone as technology is growing so fast so as the innovations. Some brilliant Olympic apps were incorporated as soon as the Olympic begun. You can now keep eye on each of the events going on, results, medal tallies and much more. Let us analyze some of the top five Olympic apps. 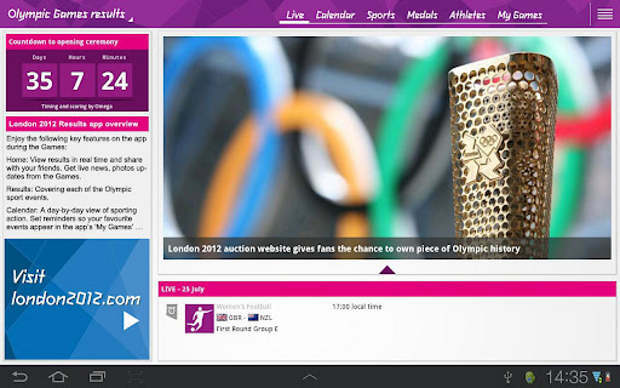 London 2012 Results App– wonderful app to give you a clear view of the ongoing Olympic events, the latest news, schedules, full calendar schedule and last but not the least the results. It also shows a clear view of medal tallies as the days are passing and results are declared. 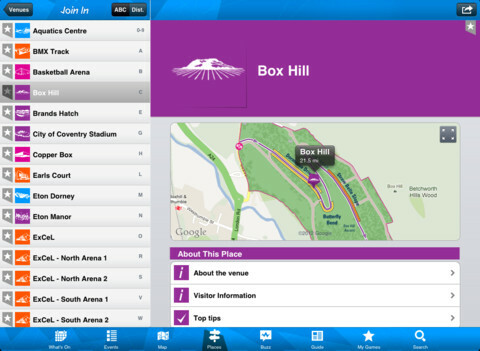 London 2012 Join in App– another official London app providing plan to enjoy this Olympic to the most. It can be used as an Olympic guide as it keeps in track with the activities going on throughout the Olympic. 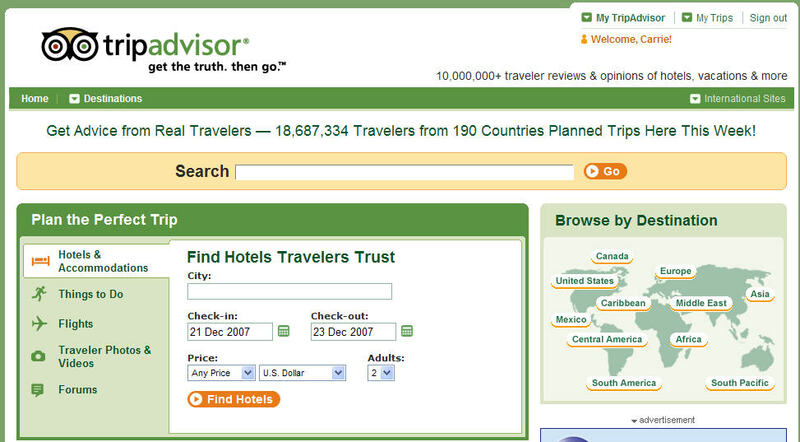 TripAdvisor– if you have visited London for enjoying Olympics and are in search of restaurants or hotels, don’t just worry at all because this app will keep in track with the nearest restaurants or other things you are searching for. 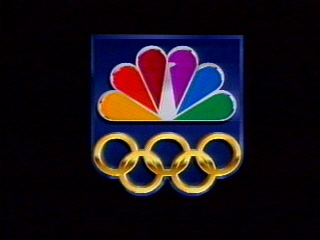 NBC Olympics– it is another fine app that gives the best experience of the 2012 Olympic. Similarly other apps it also gives a clear idea of the ongoing events, news, also pictures and the result tallies. Not only these you can follow your favorite sports, teams and athletes. 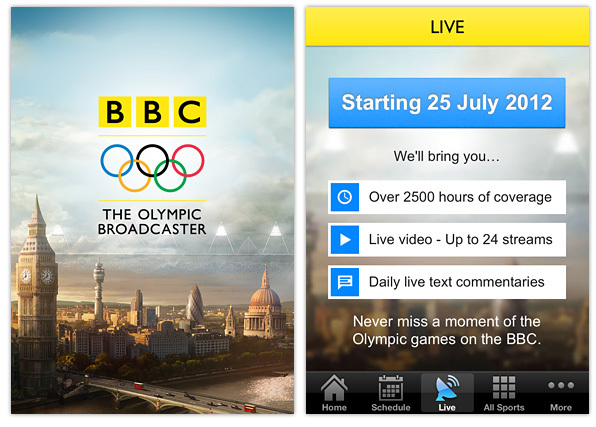 BBC Olympics– you never have to miss a moment of the ongoing Olympics when this app stays in your smart phone. It offers 24 hours live streaming straight to your smart phone along with the medal distributing moments. These Top five best Olympic apps will blow your mind with their effectiveness. So don’t miss any part of the Olympic, all your events and all your favorite athletes.